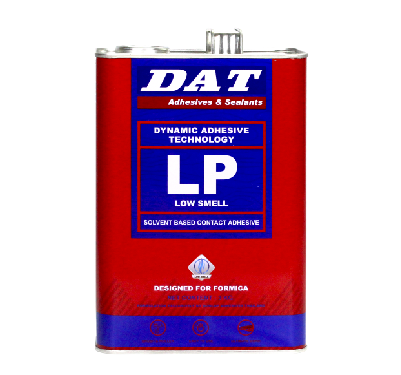 A premium low smell adhesive specifically designed for Formica applications. 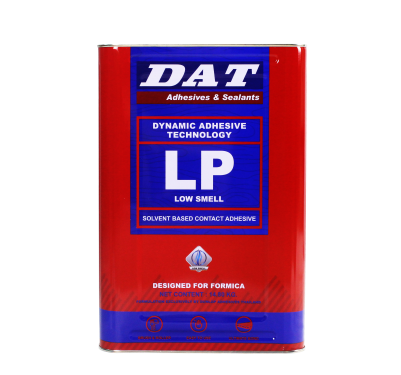 LP LOW SMELL is a premium synthetic rubber adhesive specially designed for Formica applications. 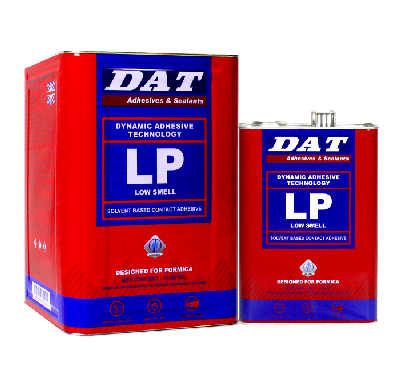 It offers a specialized low smell formula with high heat resistance and excellent bond strength. It is ideal for use in interior decoration projects as well as various other industries such as automotive, upholstery and flooring. 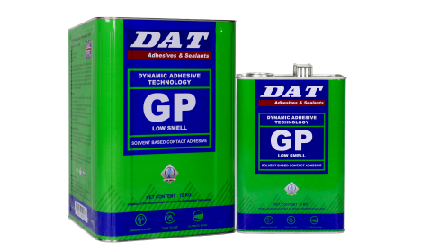 1.Ensure that surfaces are clean, dry and free from dust, grit, oil and grease. 2. 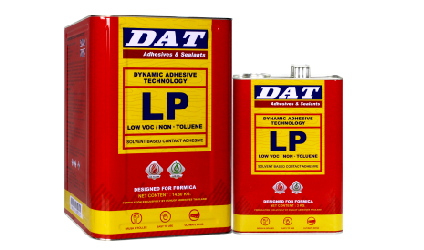 Apply LP Low Smell Adhesive to both surfaces with a brush or scraper to give a uniform coating.